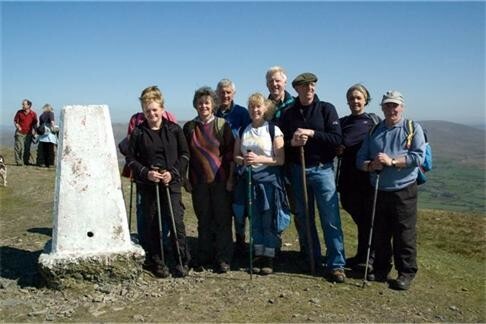 The Rochdale Group was established in December 1994 and are part of the Manchester and High Peak Area of the Ramblers Association. Currently we have 231 members and new members are always welcome. We organise walks on a weekends and weekdays, see the walks tabs for further information. 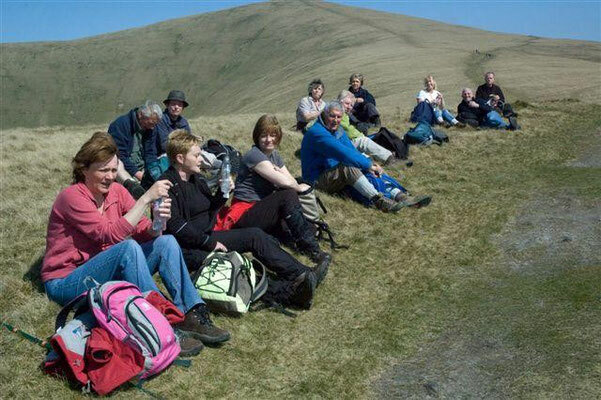 trips and places must be booked with the walk leader, see the walks programme. The walks are advertised in various places such as the Rochdale Observer. The current walks programme is available from local libraries, internet. 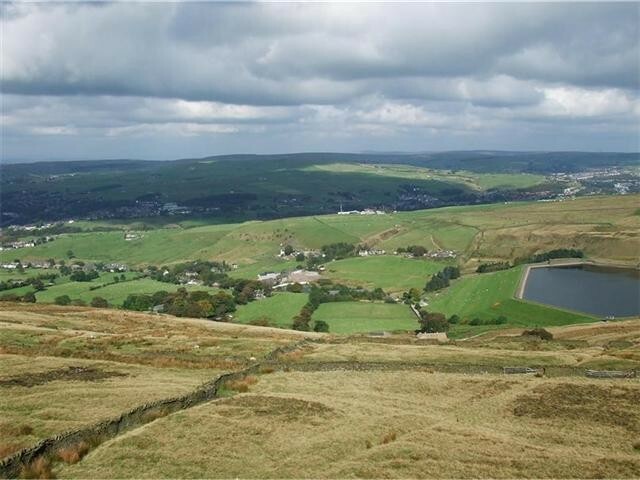 Most of the walks are in and around the South Pennine area and are off road in rural areas, usually covering a distance of 5 – 10 miles and of a moderate grade. Walking boots and suitable clothing are advised for all walks. 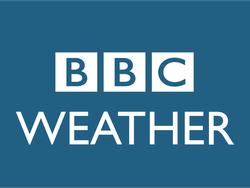 Leaders may turn away walkers who are inadequately dressed for the conditions. A packed lunch is advised for day walks and snack/drink for half day ones.